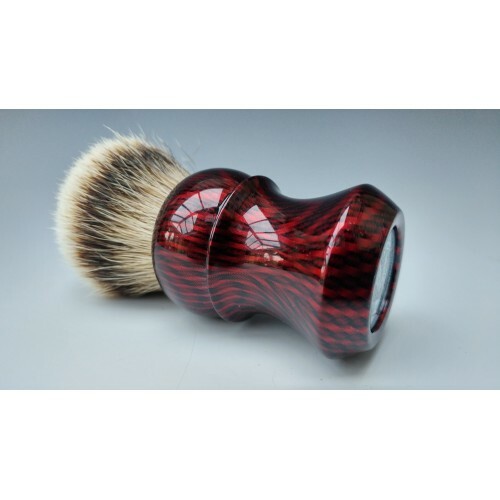 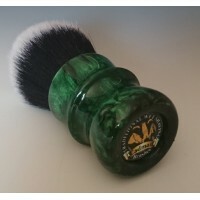 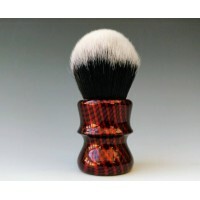 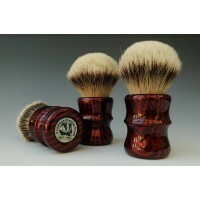 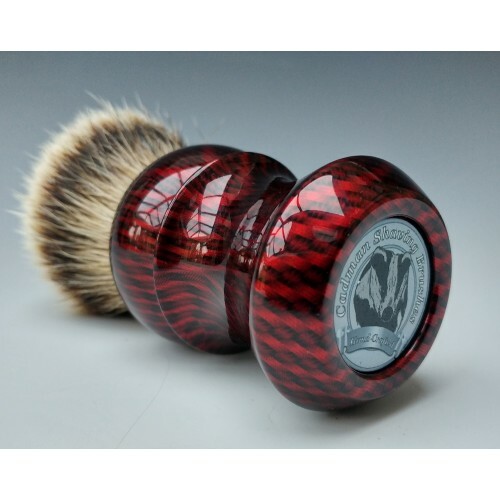 These are the very latest designs and creations in the Cadman range shaving brushes, the Red Carbon handle will feature a 26mm High Mountain White Silvertip Badger knot set at a 50mm loft with the Cadman logo set in the base of the handle. 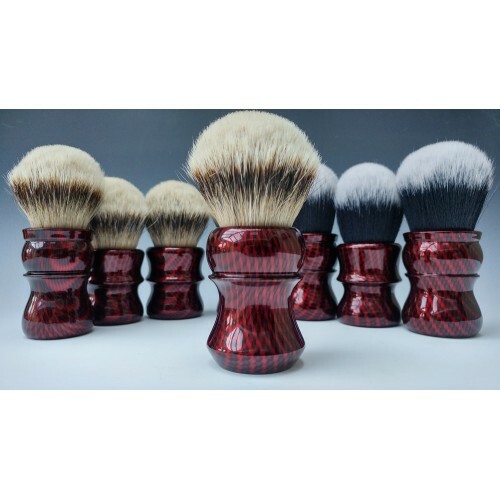 These brushes are the higher end of the Cadman range if you want the same brush but with a cheaper knot the Grade A TGN knots are available in the Silvertip. 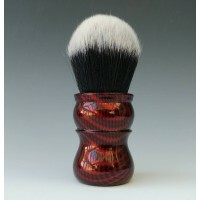 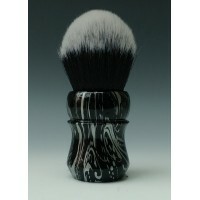 High Mountain White Badger hair Knot. 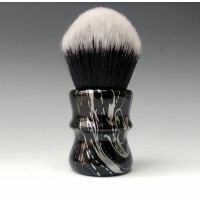 The rarest of badger hair from the high mountains of China. 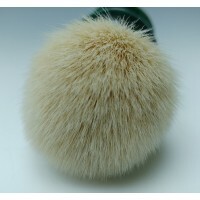 The creme de la creme of badger hair. 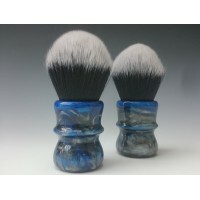 Long white tips, extremely soft natural hair, well packed with extra hair. 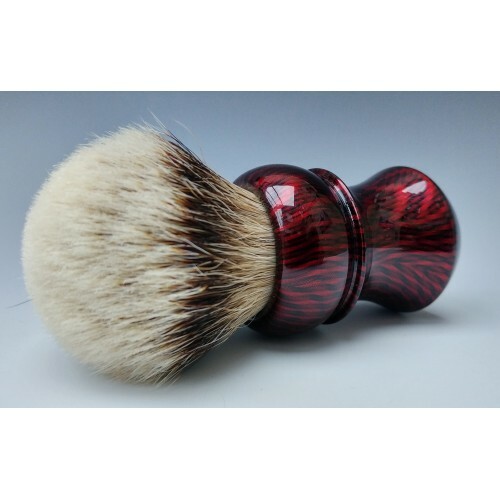 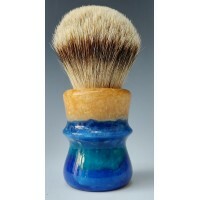 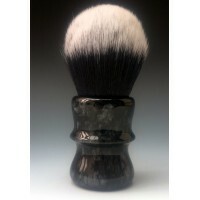 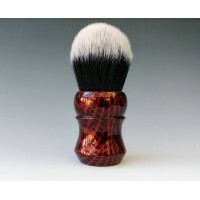 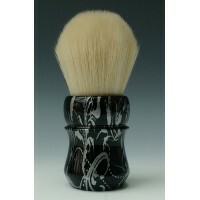 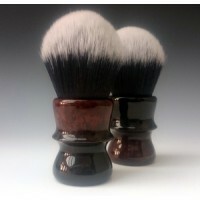 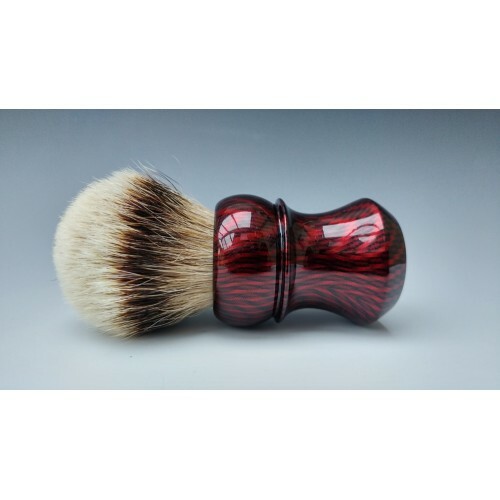 I strongly recommend watching the intro video on these brushes where you will see the Red Carbon shaving brush in it's glory. 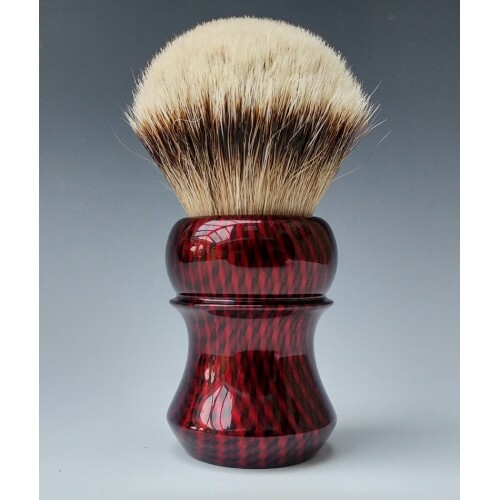 Please note that the High Mountain Knots are subject to availability and may have to be ordered after you have placed the order with us, please be aware of this is it can take around 30 days for the brush to be completed. 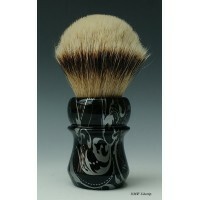 If you have any concerns or questions drop me a line or better still phone me at any time.